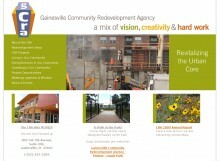 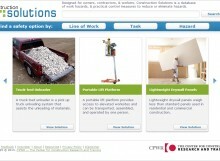 Conceptual Arts had the opportunity to work locally for the Gainesville Community Redevelopment Agency (GCRA) website. 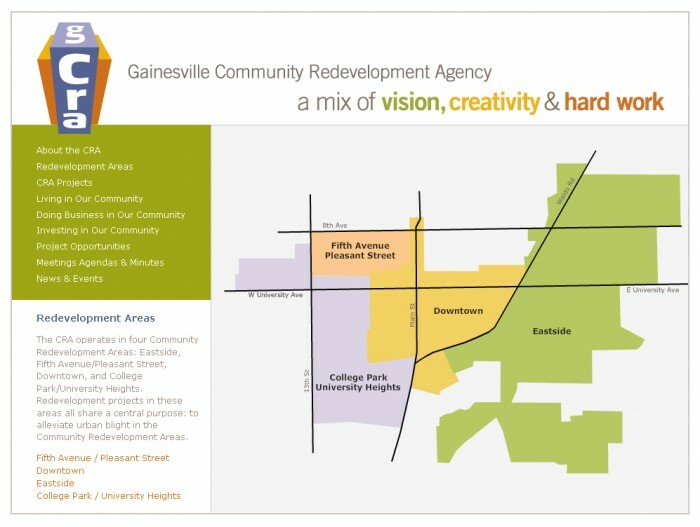 The GCRA receives funding from the City of Gainesville to carry out improvements in overlooked areas of Gainesville, so we created a website that this organization can use to communicate its purpose to Gainesville residents. 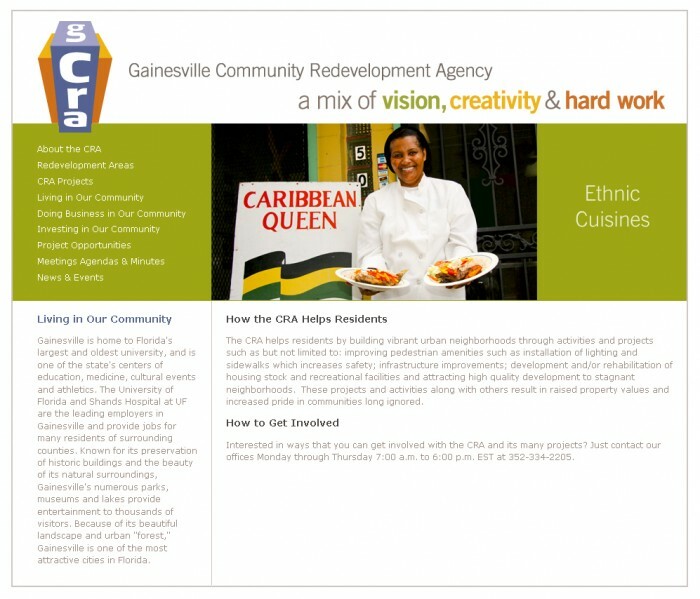 By keeping residents informed about long-term projects, the GCRA can gain critical, local support and sustained interest in its efforts. 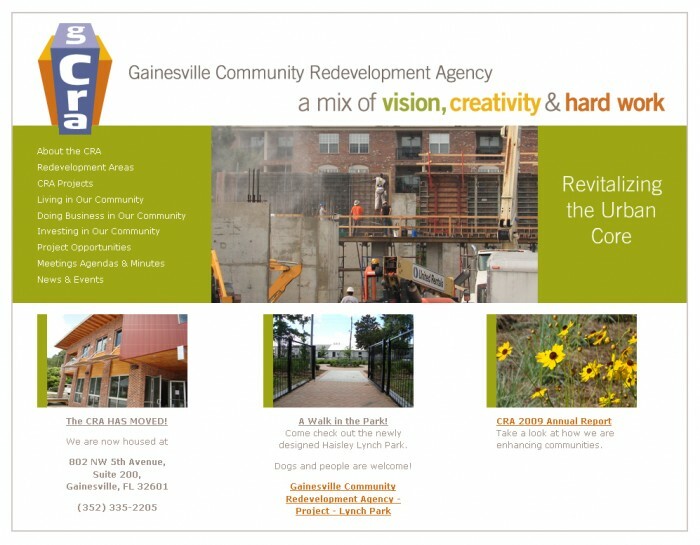 The GCRA can also now use its website to showcase its past and present work, which speaks volumes about the quality and impact of the work itself. 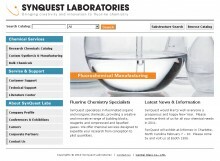 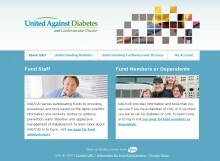 We enjoy knowing that our work on the GCRA website plays a part in the well-being of our community.